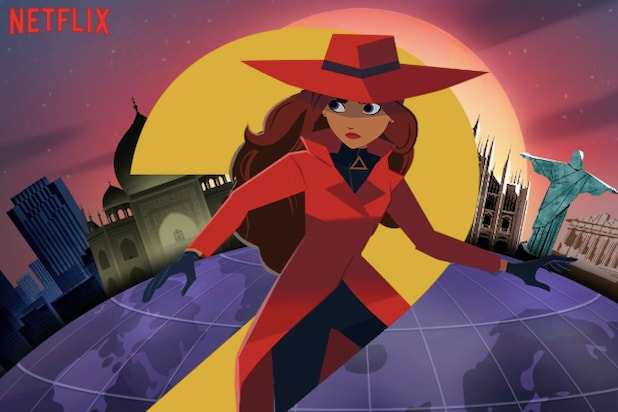 Netflix’s “Carmen Sandiego” has been renewed for a second season — kinda. On Friday, the streamer announced via Twitter that the Gina Rodriguez-led animated series had been picked up for a second season. “Where in the world is Carmen Sandiego season 2 you ask? 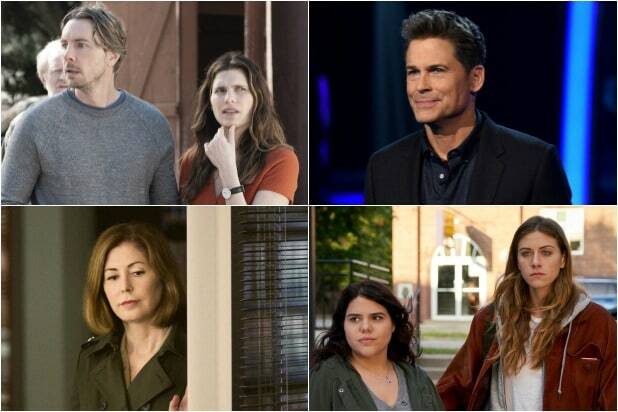 Well, it’s officially returning! Keep those red fedoras warm and stay tuned for more details,” read a tweet posted by the verified Netflix Family Twitter account. But we need to note here that while the series’ debuted with a nine-episode Season 1 last month, Netflix initially gave a 20-episode order to the show, meaning not all of the episodes have aired yet. So kinda a renewal, but kinda not. Either way there will be more “Carmen Sandiego” coming your way at a later date. As TheWrap previously reported, a live-action film version of “Carmen Sandiego” — also starring Rodriguez — was also ordered by the streamer. “Carmen Sandiego” first began in 1985 as a series of educational computer games titled “Where in the World Is Carmen Sandiego?” before rising in popularity in the 1990s with a pair of PBS game shows and an animated series.